I hope everyone is having a fantastic day so far. If not, I hope it improves asap! 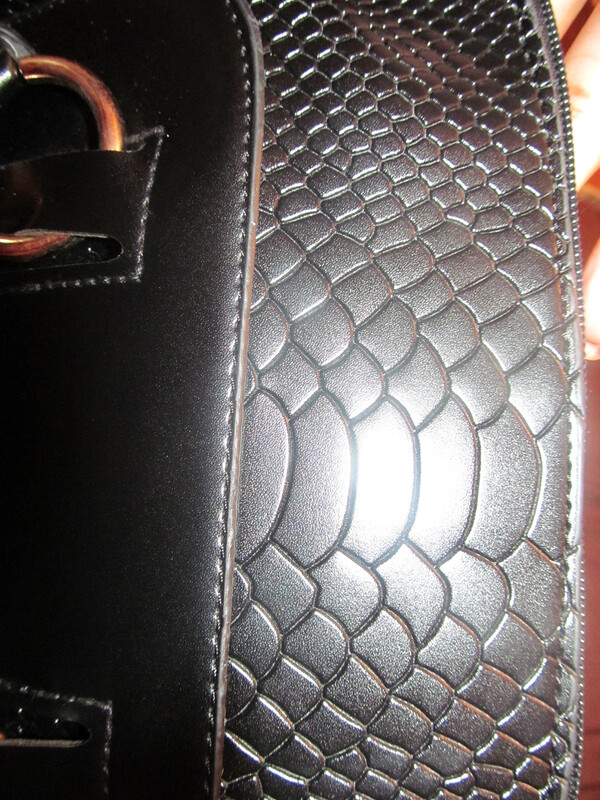 The bag being featured today is a black faux leather purse with faux snakeskin center panels on each side. 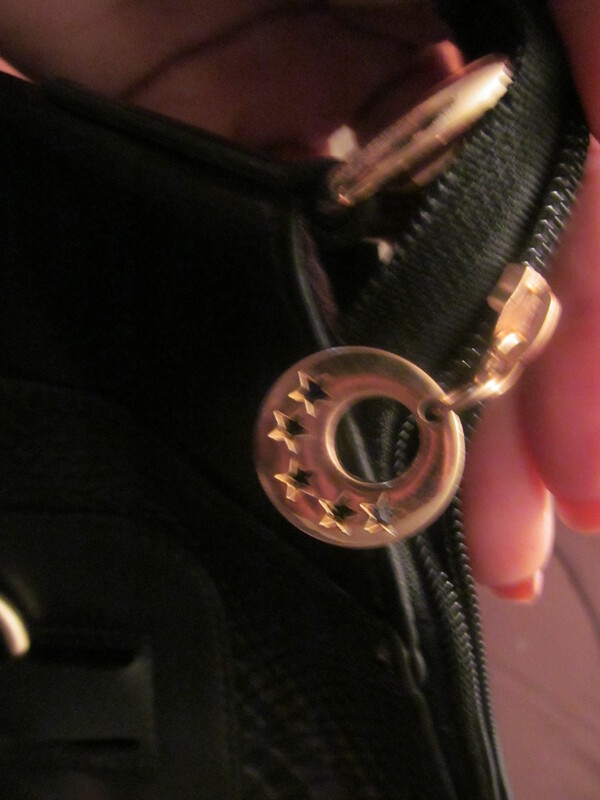 I bought this purse on ebay. 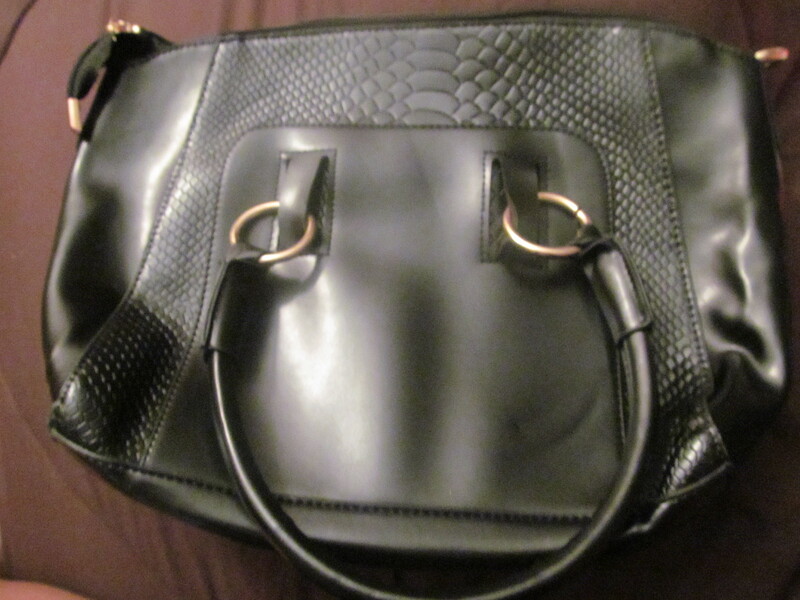 Its definitely one of my more pricey purses, at around $40, but when I saw it, I just couldn’t stop thinking about it. 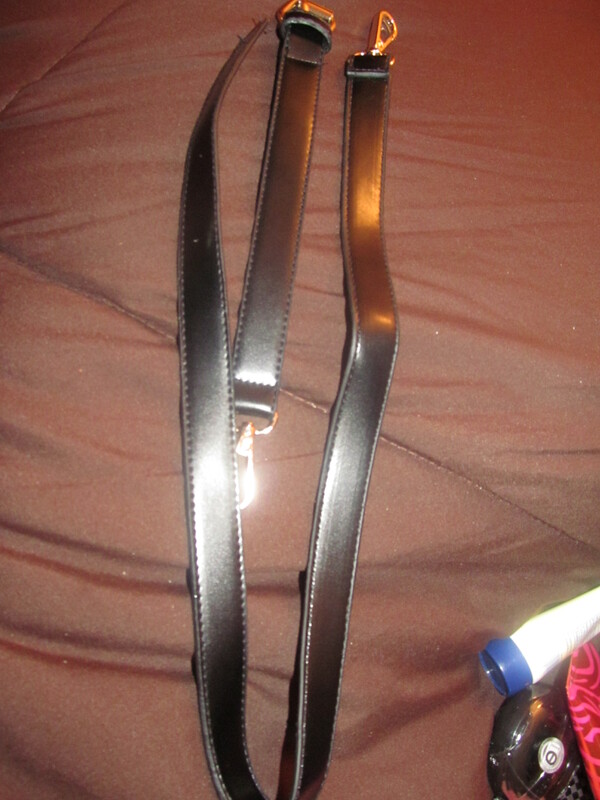 I had to have it! 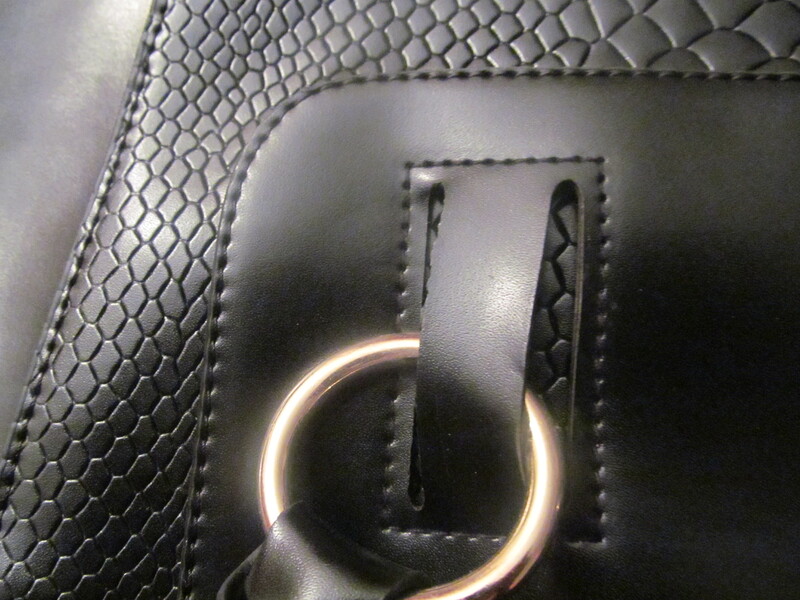 The bag is very spacious and also quite structured, making it look quite sophisticated. 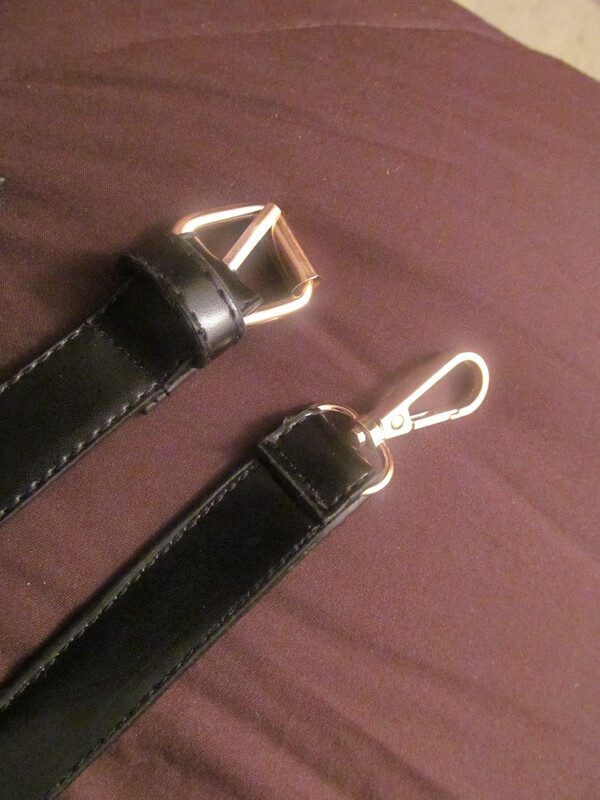 It has double hand straps, as well as a shoulder strap [with buckle detail] so it can be carried in hand, on your arm, or on your shoulder, as the occasion calls for. 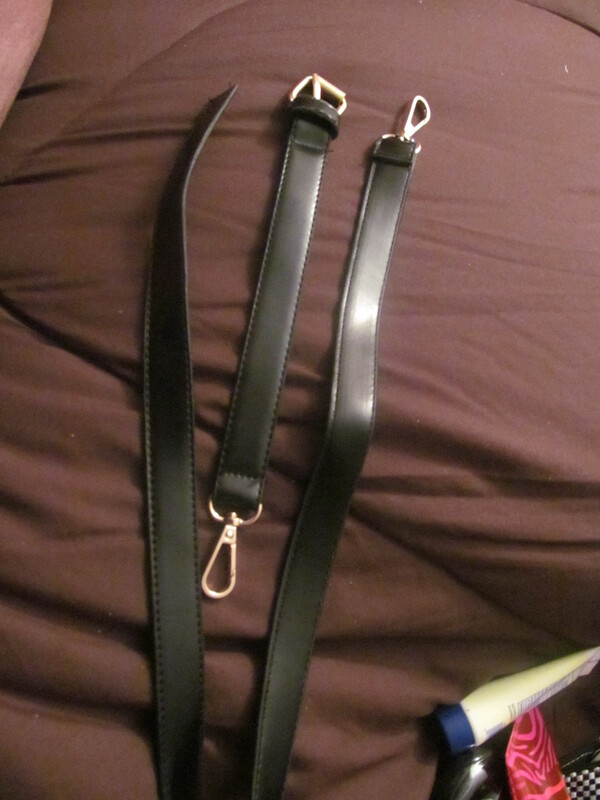 The faux leather hand straps are very sturdy and attached to the bag by gold rings [sidenote: My only disappointment with this bad is one of the rings wasn’t closed properly so my strap came off once. 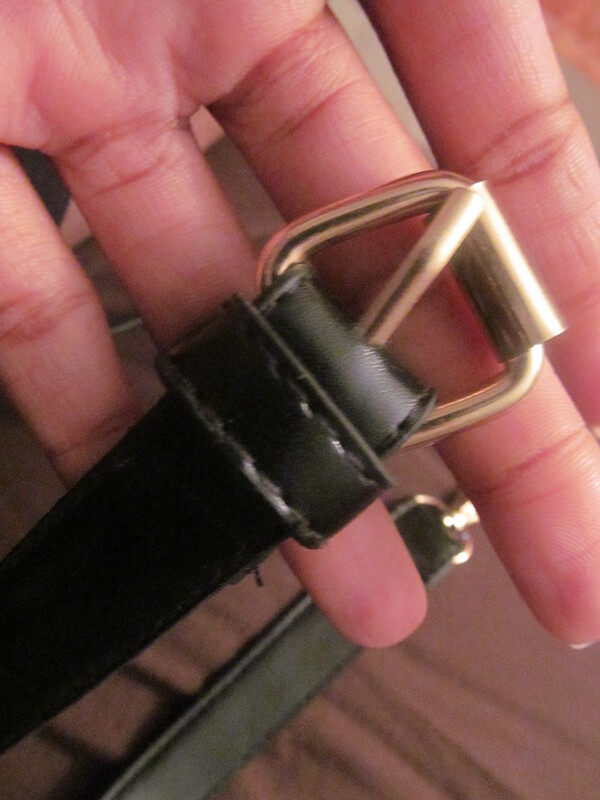 Going to have a strong male friend squeeze the small opening shut for me]. 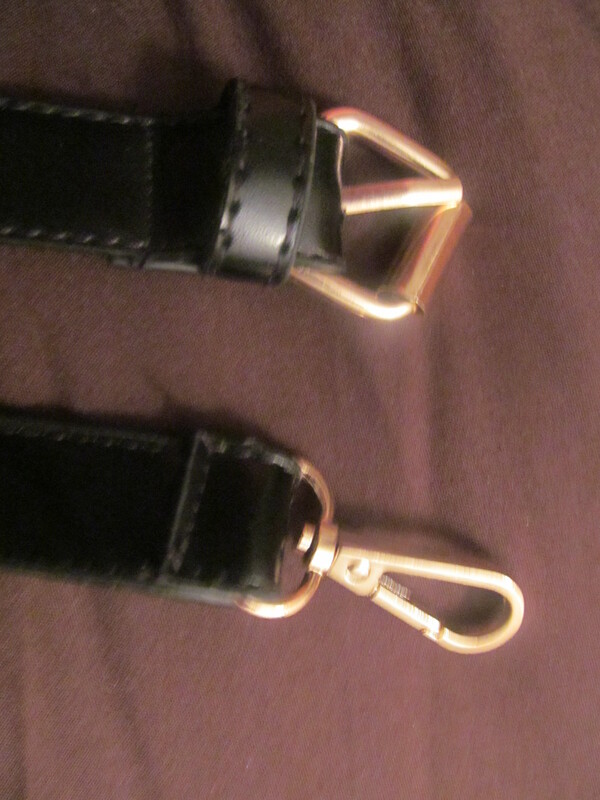 The shoulder strap consists of two parts, connected in the middle with a gold buckle, for added detail. 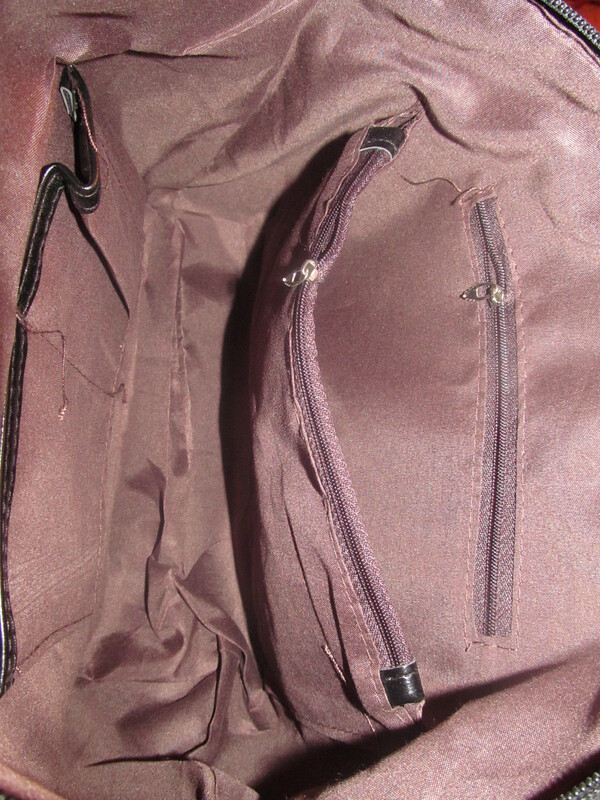 The main compartment is enclosed by a gold zipper, and has plenty of room for storage. 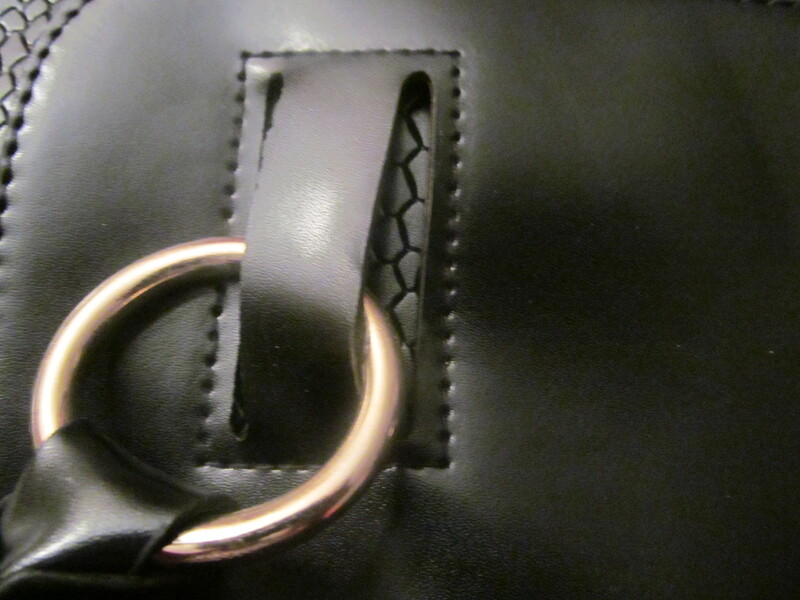 You can carry everything in this purse! 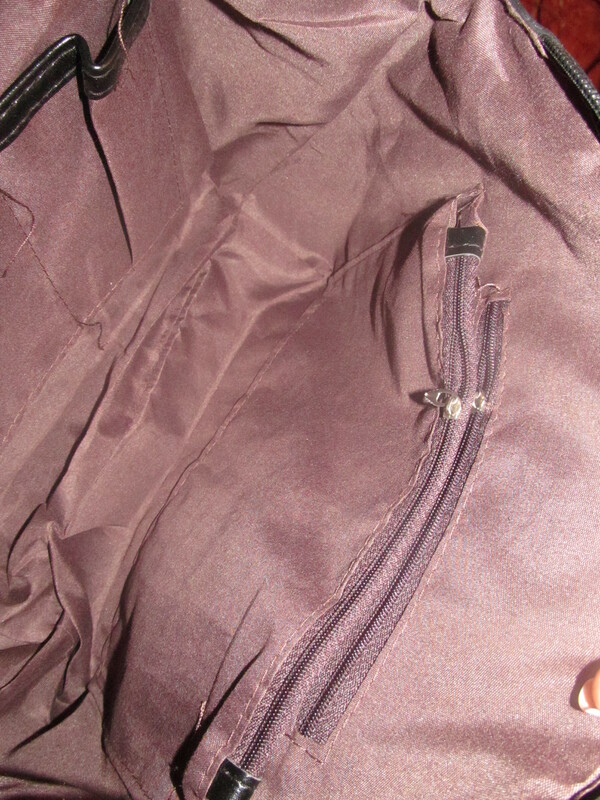 The interior is lined and has many small compartments: two open pockets on one side, and on the other two zippered compartments [one inside the purse lining and one as a standalone compartment attached only at the sides, perfect for pens or longer items] The attached zippered compartment is a nice touch, a feature I don’t see in many bags, but I really appreciate as it allows for even more organization, especially in a purse of this size. Have a great day lovelies!! !